Hello everyone and welcome to another episode of TechARX Tech Report. 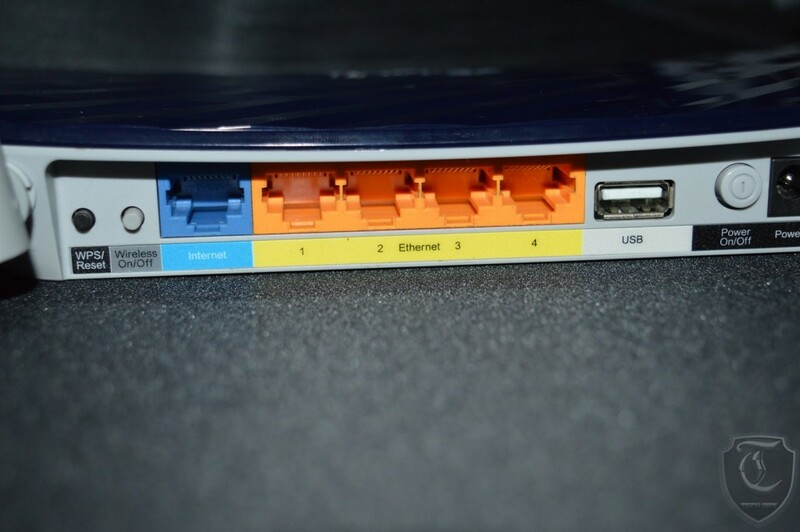 today we are going a bit off our usual path and taking a look at a router. 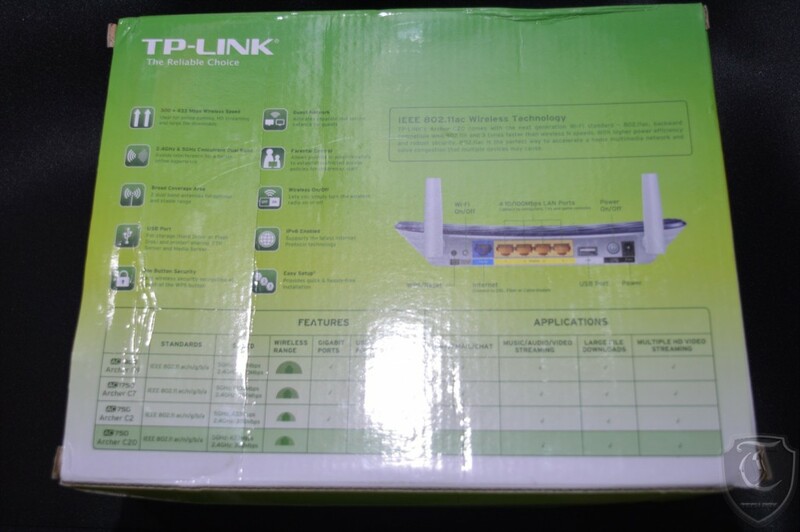 Networking equipments is one territory where we didn’t venture much but we though it’s about time we do so. 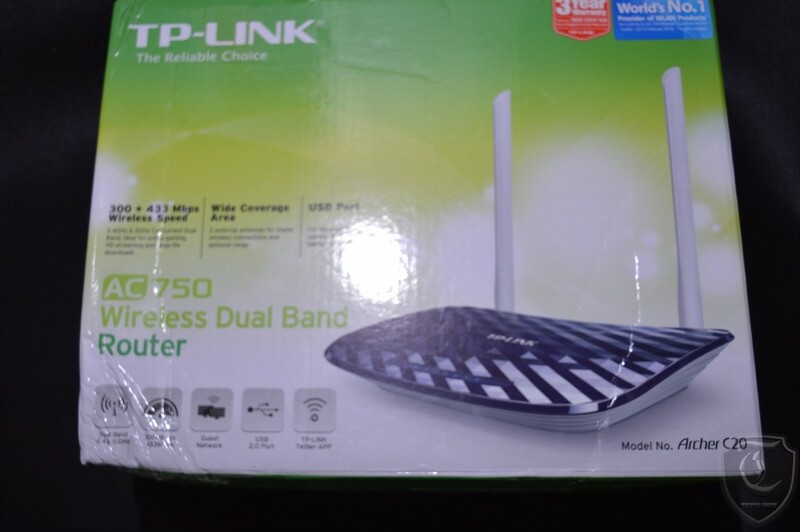 So hold on while we take the TP-Link Archer C20 AC750 Wireless Dual Band Router out for a spin and see how it is. But first, lets check the Features and specifications. USB port for file and printer sharing. We have the standard box with details printed all over. The box we got was bit damaged thanks to the courier. They are usually in better shape in retail, i can assure you that. Coming to the router itself we have a a fresh departure form the usual shape we all are accustomed with. The Archer C20 comes with a Blue prism like texture with some curves thrown in place of the straight box soap box like shape, with the indicator led’s all lined up near one end of the router. Its Glossy, and its a fingerprint magnet so we needed to give it a cleaning at times while we had it in our lab.But under favorable conditions it looks pretty amazing(I will stop here before I go all dramatic). 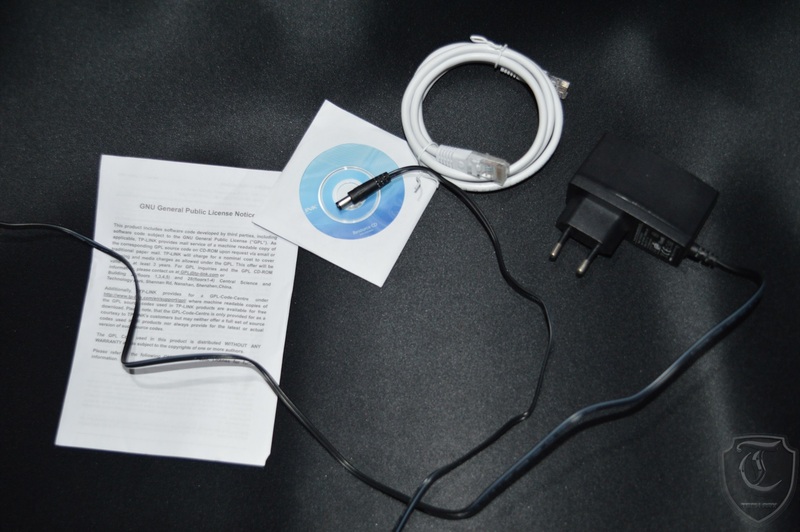 1x USB 2.0 port for printer or usb storage devices. 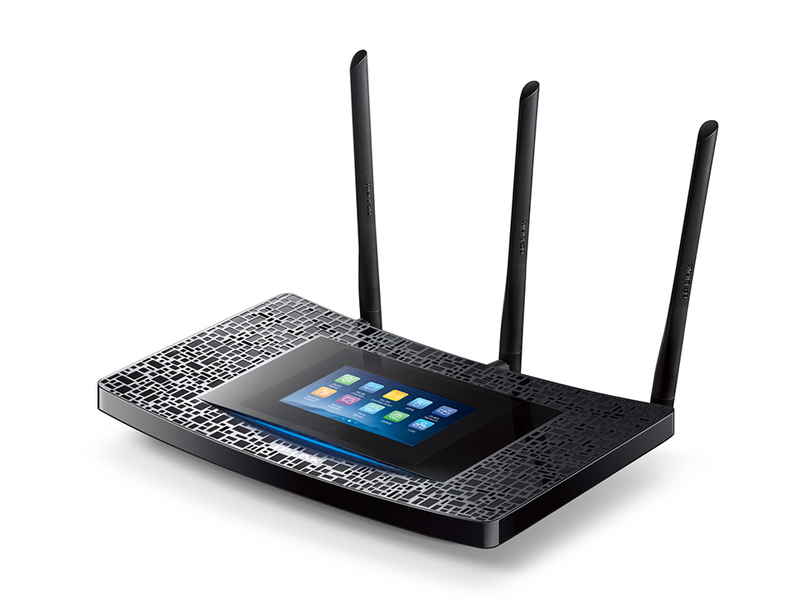 Overall this router is perfect for a home with both multiple clients connected by LAN and WiFi. 1x CD whihc includes the TP Link utilities. 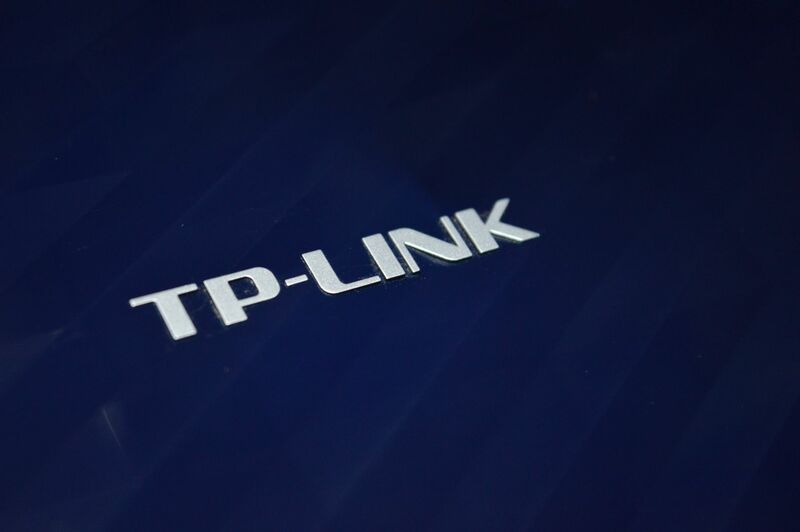 Firmware wise TP-Link leaves no stone unturned however I would have liked to see a more interactive UI. I have only outlined the setup process here but overall the UI is very clean but i feel it needs a bit more polishing around the edges, for example an overview page with every important details in one place will be very useful to a non technical user. 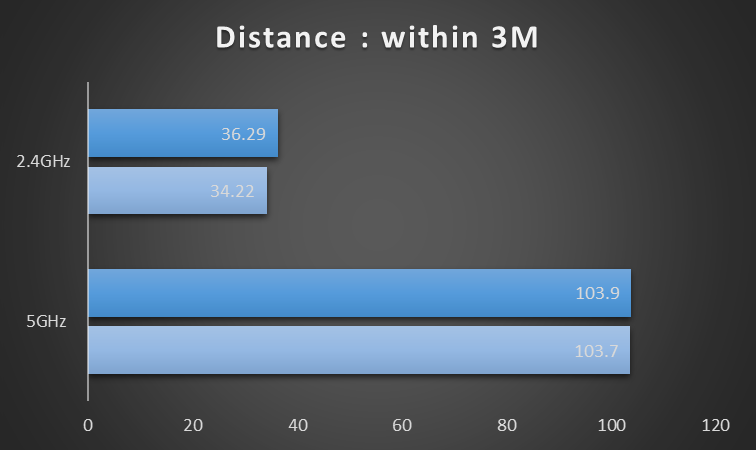 With that aside lets take a look at the benchmarks we ran for checking file transfer speed over both 2.4GHz and 5GHz band(since this is a dual band router). We measured the file transfer speed using a benchmark written for phones and tablet running Android called the WiFi Speed Test( Since this is our first Router review we still are learning a few things and trying them out behind the scenes, so expect a few more benchmarks on the next review) and measured the file transfer speed over 2.4GHZ and 5GHZ band. the file speed testing was done with an Asus Zenphone 2 ZE551ML Running the latest updates. 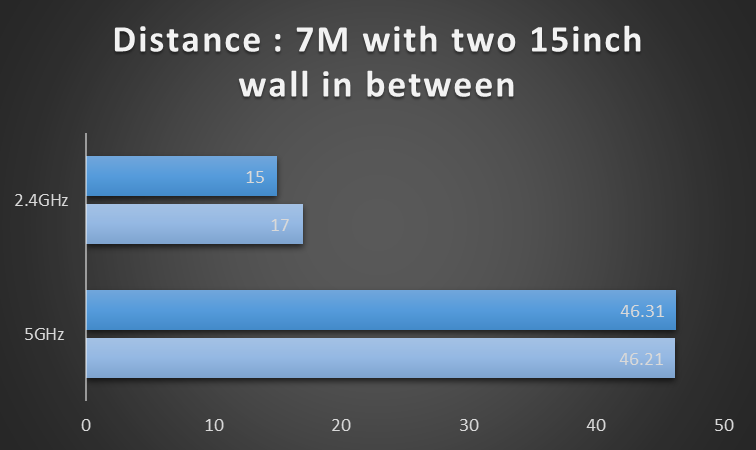 here’s we got when we tested the router within a range of 3M and at a range of 7M(that’s two room away with two 15 inch thick walls). Yes, I leave in an old house that’s built like a bunker and as such provides a real tough challenge to any router. Things went a little downhill at 7M range since the interference was too much. However for a modern flat or a duplex the Archer C20 will perform excellently since the conditions will be less harsh than what we have in our test area. While designing a router or any hardware for that matters one needs to balance between form and functionality and most importantly : proper working hardware. TP-Link with the Archer C20 scores equally well on all departments; it looks good with its blue prism textured top plate, the UI works as it should and doesn’t look frightening to an inexperienced user, and while I do not have the exact details about the hardware inside(am guessing its an Qualcomm Atheros chip like its sibling the Archer C7) the Archer C20 works pretty good even in a tough environment such as our test lab. The pricing however its a bit of mystery since the online retailers have it listed at different prices ranging from sub 2.5K to 3.5-4K range. 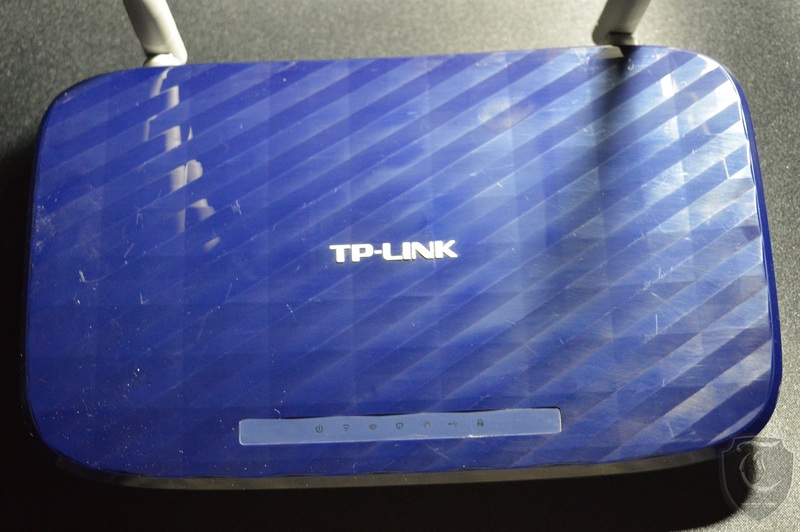 Considering all this point the TP-Link Archer C20 gets a 7.5/10 from me and the TechARX Silver Award.